Click on any of the subjects below to open an edition and read more. The most recent editions will be posted at the top. 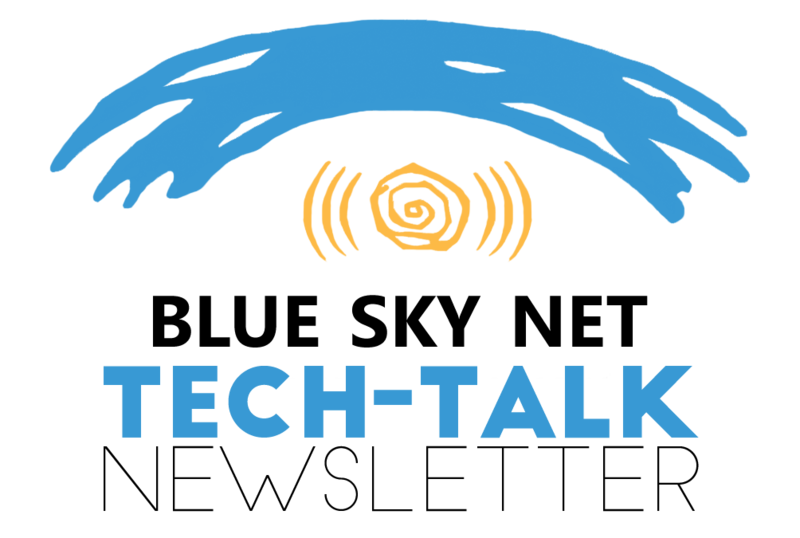 Tech-Talk March 2019: Facebook Password Security, Protecting Yourself Online, How To Sell On Instagram And More. Tech-Talk February 2019: CRTC Reviewing Mobile Markets & Affordability, Canadian Perspectives on Fake News & How to Boost Facebook Posts. Tech-Talk October 2018: Community Broadband Action Toolkit, Women Entrepreneurship Fund and Tech Resources. 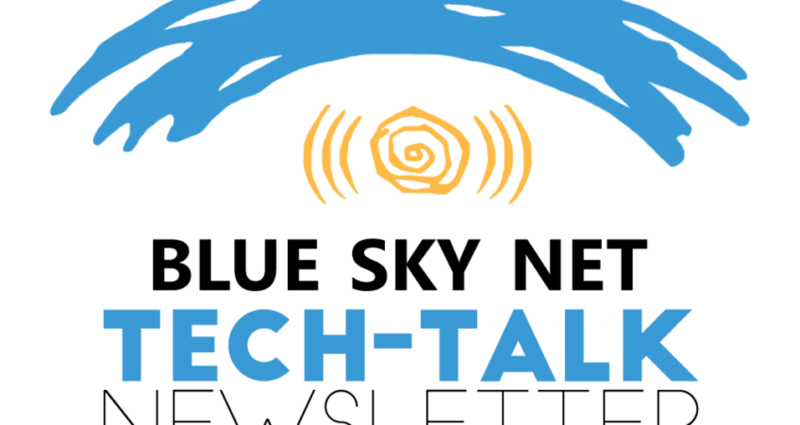 Tech-Talk September 2018: Give Your Organization Or Business A Digital Tune-Up!